Let me introduce us, our company is one of the largest glass processing companies, which operating already since 2003. We offer tempered, laminated glass, insulated glass units and structure glazing. 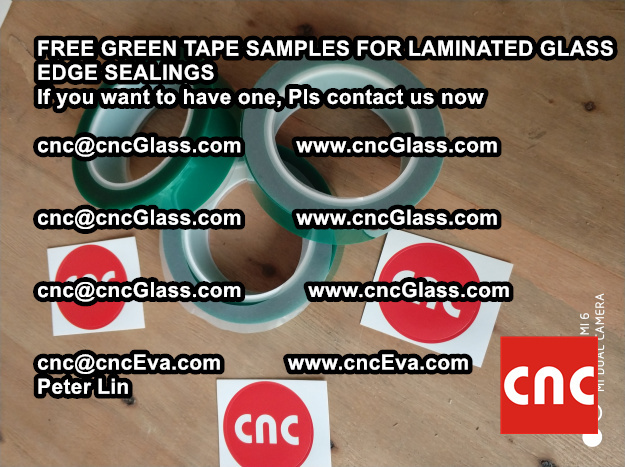 Due to company enlargement and implementation of new products, we are looking for new suppliers of EVA and PVB films. Every year our consumed EVA films reaches 30 000 m2 but for next three years we want to treble our amount. 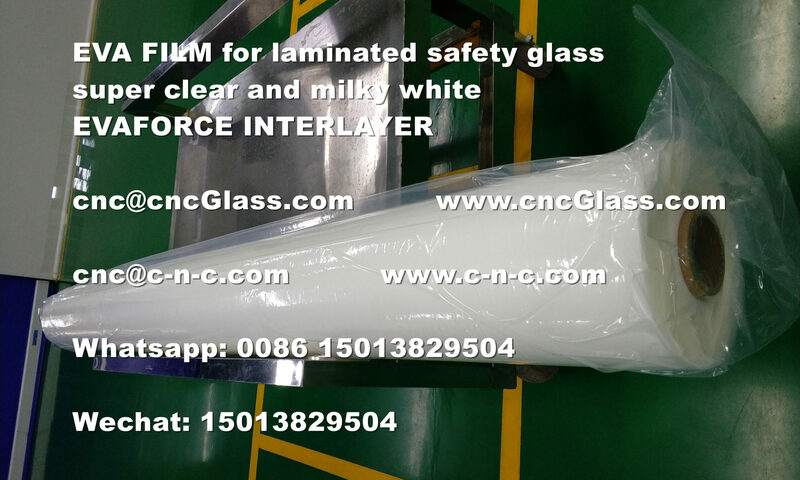 A complex projects and customers idea makes us to create and search new solutions for laminated glass production and interlayer are important part of product. 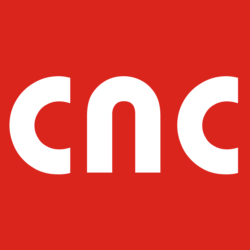 Your company website CNCGLASS.COM shows various EVA films which interests us. 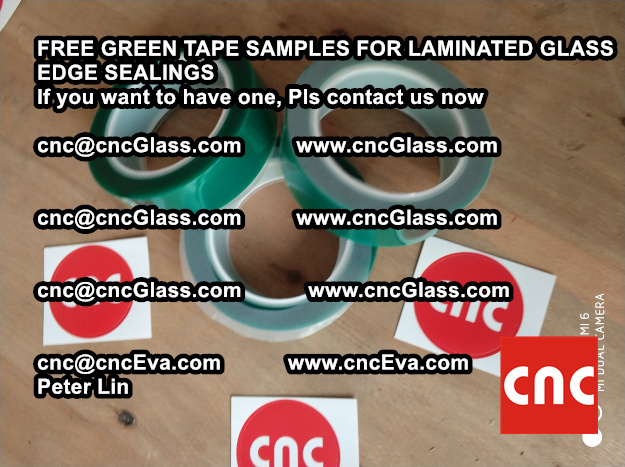 Could you please send us sum material costs, catalogues and additional information about your products? 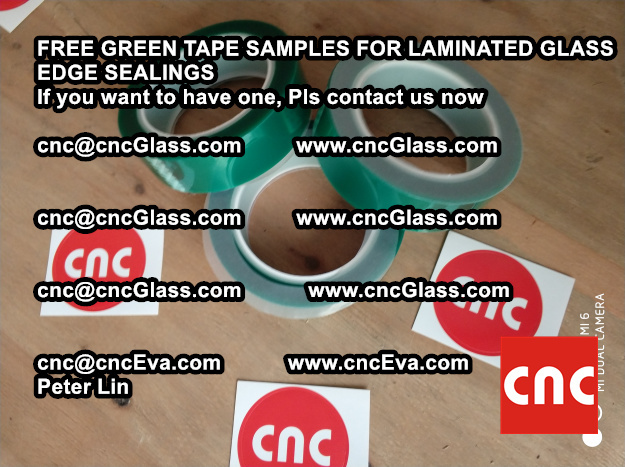 Is it possible that company send us the samples for material which we can try in our oven? If you have some questions please contact with me. 1, the price and datasheet of all our eva films is attached, please check. 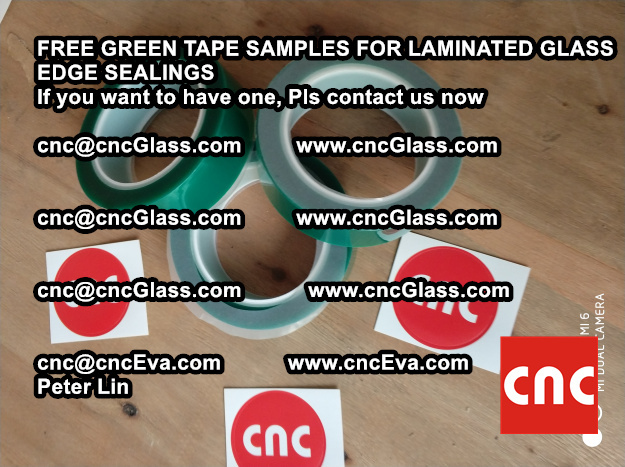 Can you list which type of eva film you want samples to test, after you view our list.